I've always fancied trying teeth whitening and contemplated the at home kits or strips, but I'm not sure I could handle any sensitive teeth side effects. The idea of being in pain whilst drinking juice as a result of brighter, whiter teeth just doesn't seem worth it. 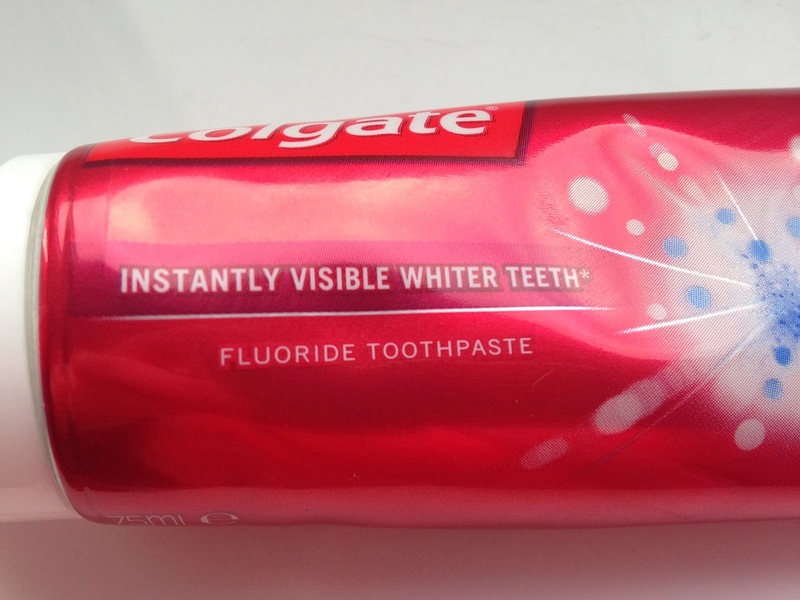 The launch of the new Colgate MaxWhite toothpaste, however, is right up my street. 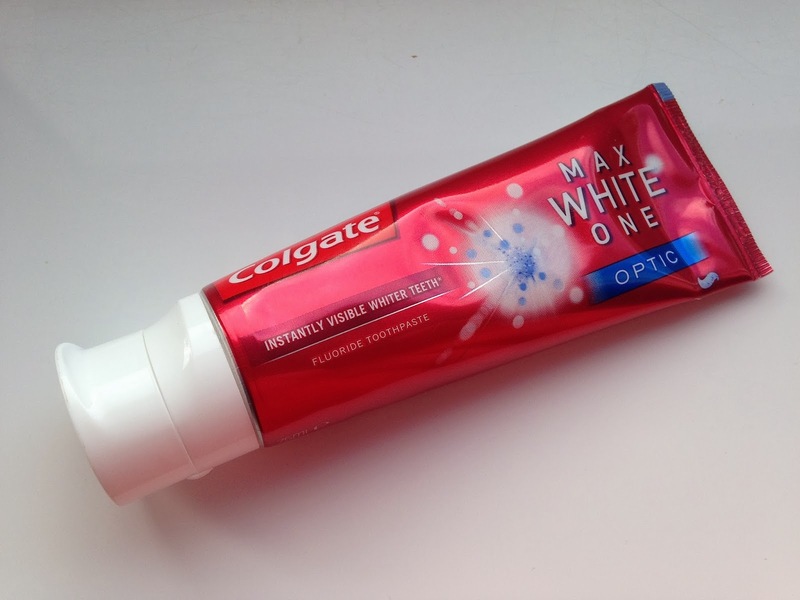 This new toothpaste claims to be the only toothpaste in the UK to whiten your teeth instantly using optic brightener technology. The Optic Brighteners (the tiny blue pigments that you can see in the toothpaste) form an invisible sheen on your teeth. This reflects blue lights and makes your teeth appear instantly whiter. Added stain removers provide a progressive whitening action and give you long lasting whiter teeth for a truly dazzling smile. I've been trying it for just over a week now and started off just before a girly night out. 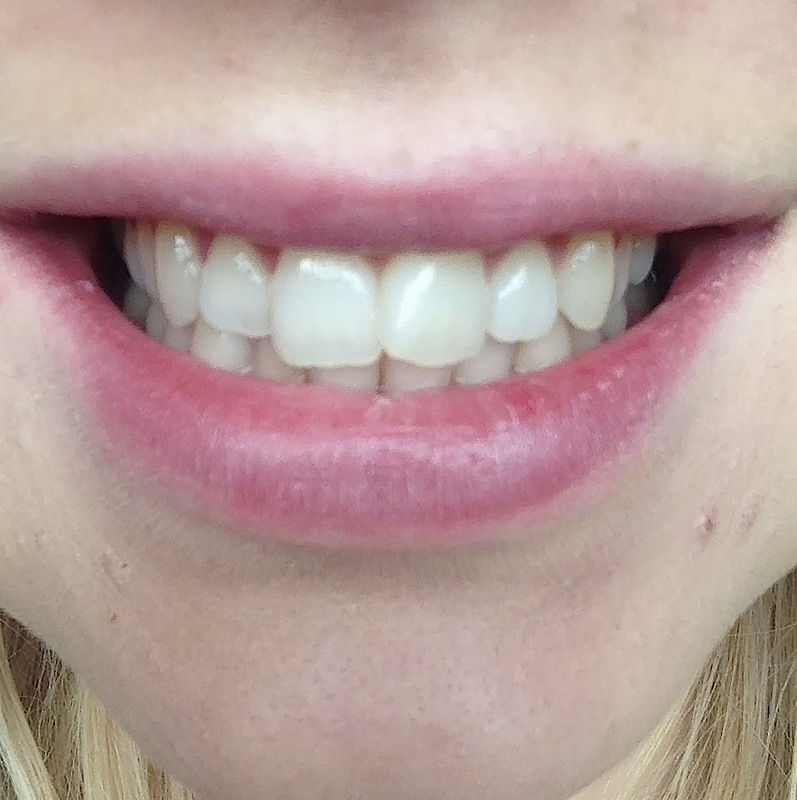 I didn't have particularly dull or 'off-white' teeth before but I definitely noticed a difference in my top, front teeth. It's nice to feel confident with a big smile. There's no doubt this a pricer toothpaste but it's one I'd recommend as a cosmetic product rather than a general oral hygiene toothpaste. Until 19th March it's half price in Boots, got to love an introductory offer! I like that it gives instant results, with absolutely no pain and I think it's my new essential for a pre-night out pamper. 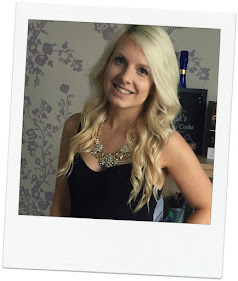 Is instant and temporarily whiter teeth something you want for a night out or big event? Have you tried any teeth whitening procedures, kits or strips?